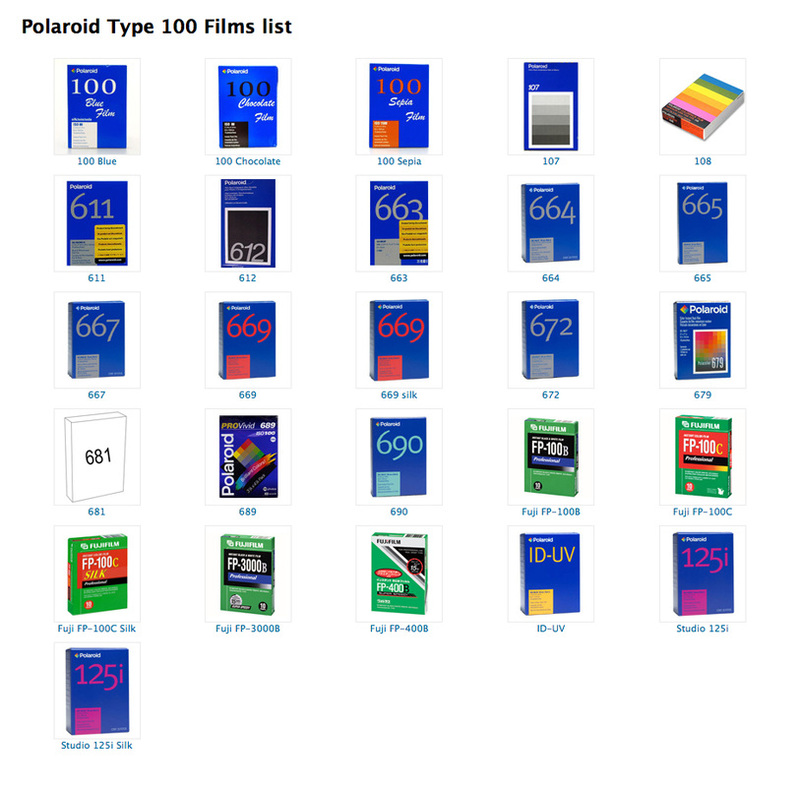 POLAROID and FUJIFILM no longer manufacture type 100 instant print film. 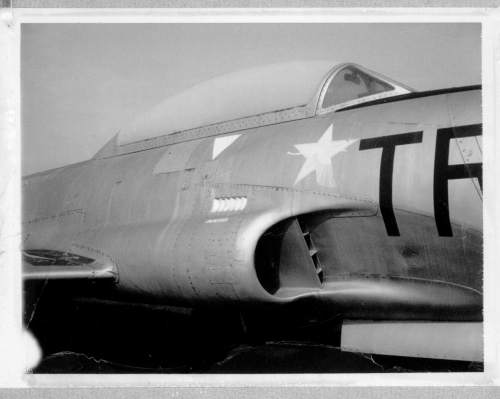 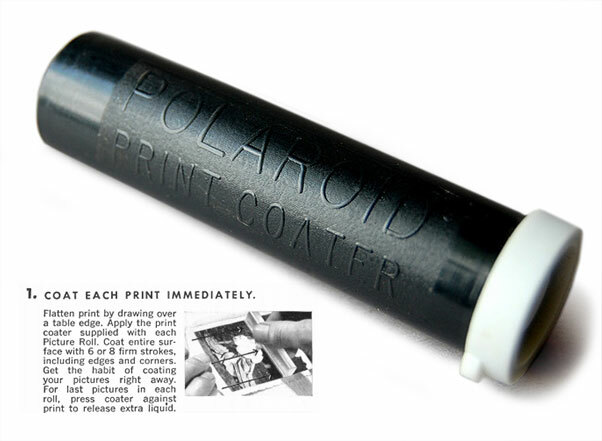 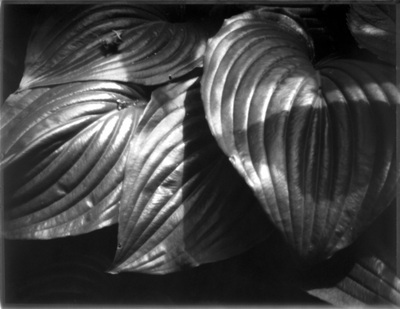 Many of these film types required the application of a special coating shortly after development to prevent the image from fading over time. 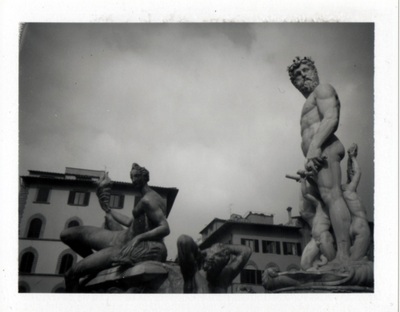 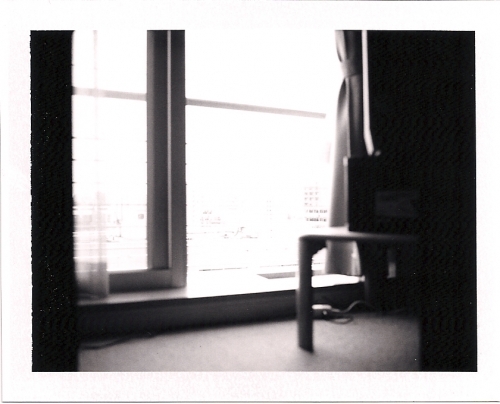 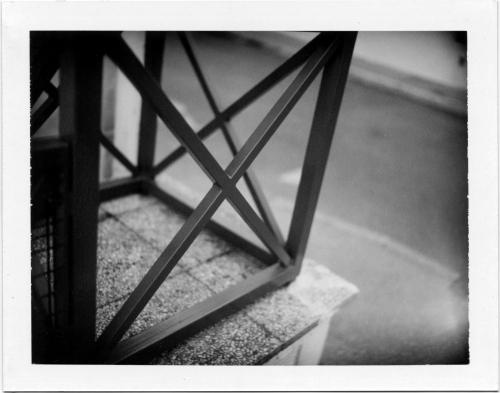 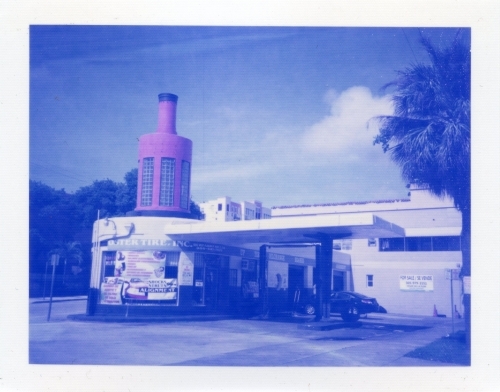 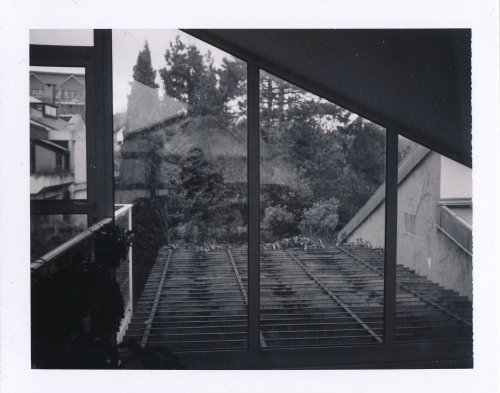 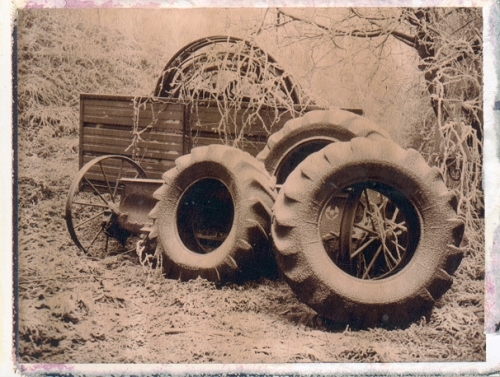 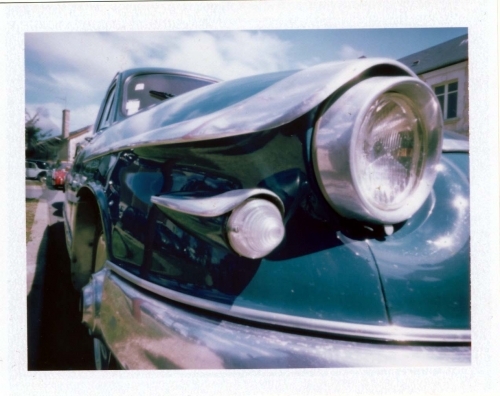 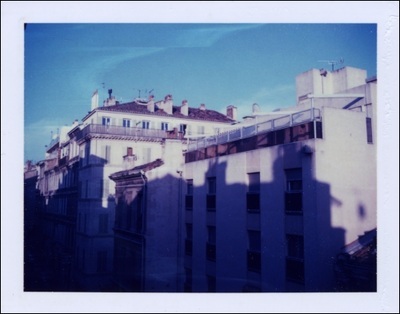 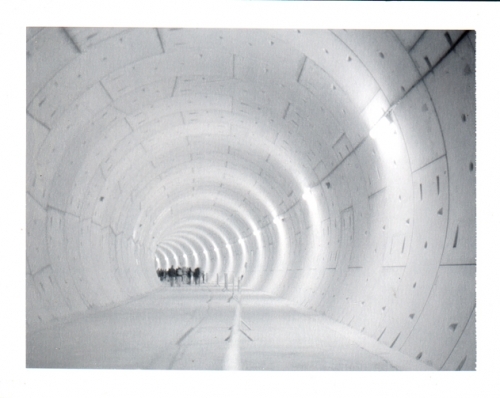 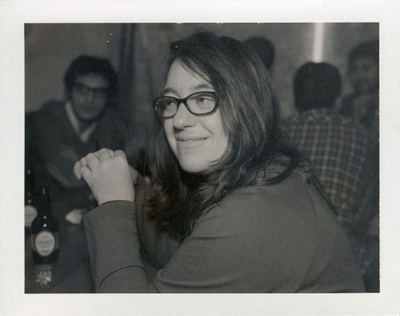 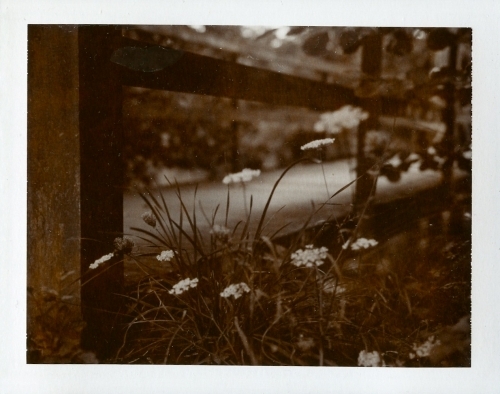 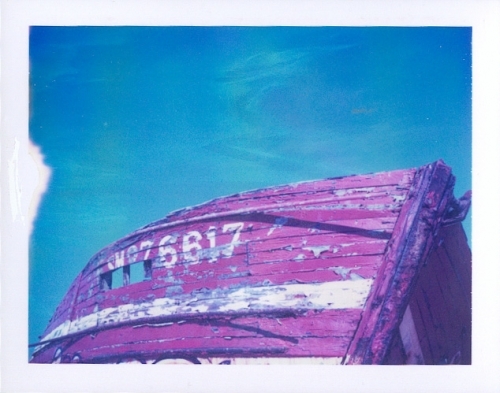 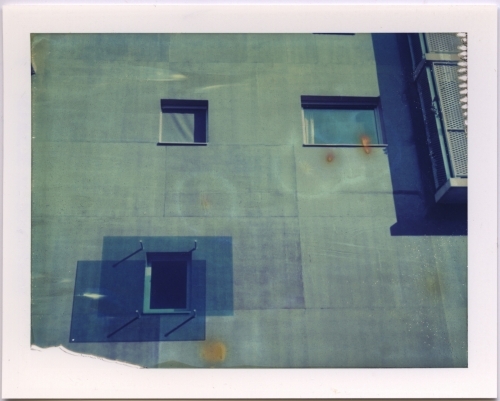 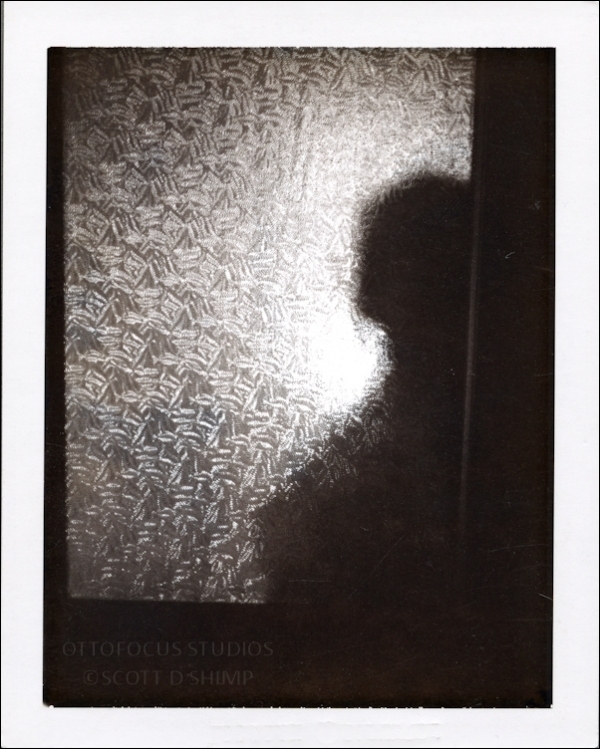 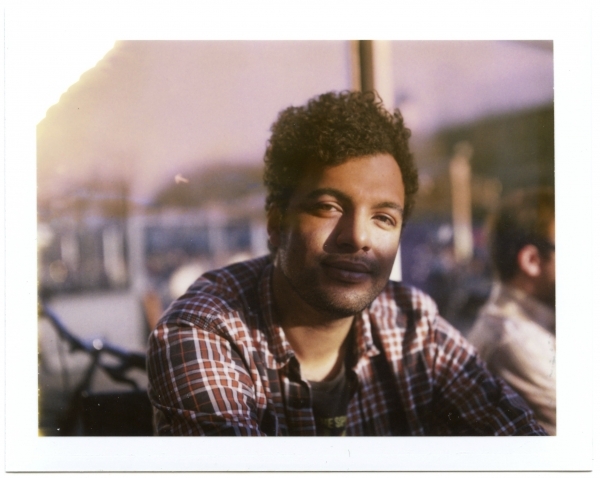 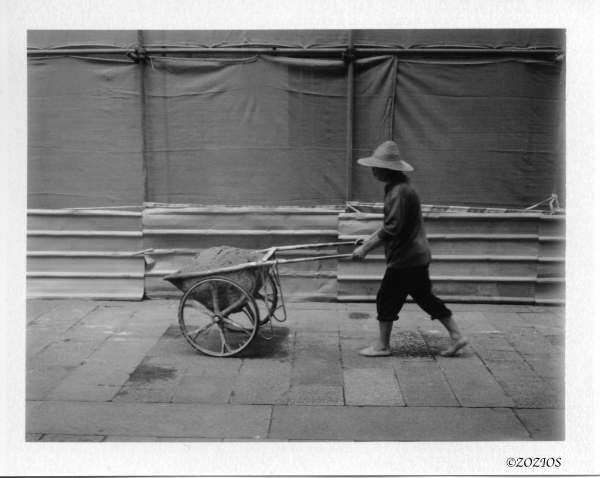 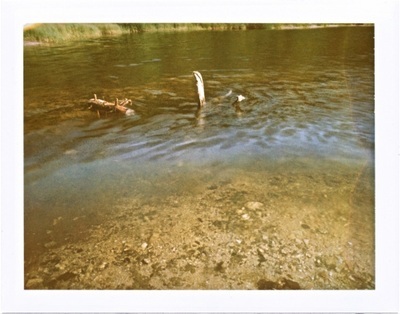 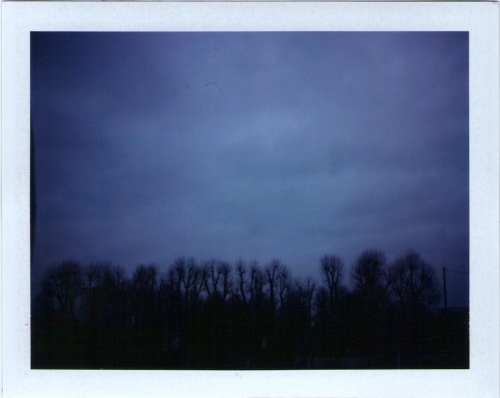 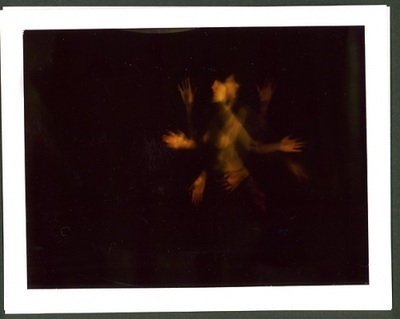 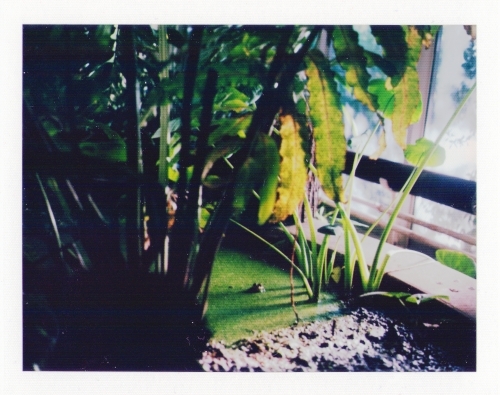 this was accomplished with the POLAROID "Print Coater" included with the film pack. 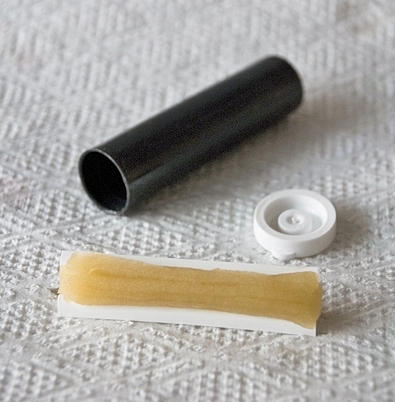 It contained a small, capped, plastic tube, that contained a disposable squeegee, soaked in a fixing solution.